Patch notes for the Fortnite update version 5.40 are now out which brings several fixes on bugs along with more exciting content. Another noticeable addition in the content update is the Suppressed Assault Rifle to enable users to discreetly kill off enemies in Fortnite. 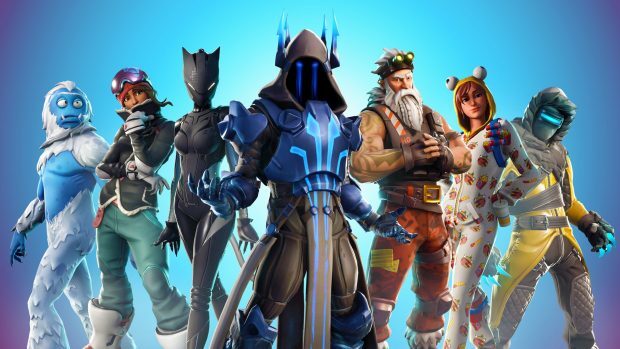 Overall, Fortnite update 5.30 is expected to enhance performance with major bug fixes. 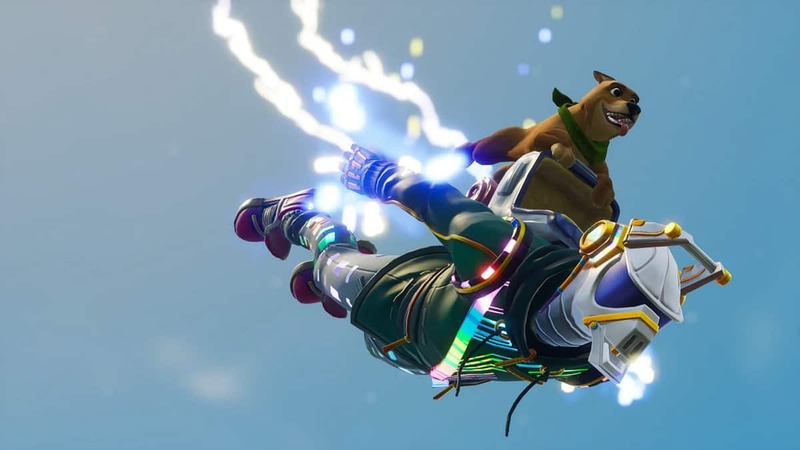 The patch notes for the Fortnite update lists numerous bugs one of which now requires players to build first before they can land on the van in the Limited Time Mode called Getaway. Moreover, players won’t be getting trapped under the van after winning also. In this regard, players need not worry about their items falling off after winning too. Furthermore, the victory music at the end of the game has been decreased. The reports of the Enforcer Outfit seeming distorted from the view of distant player has also been looked after in the latest Fortnite update. The Suppressed Assault Rifle is a valuable weapon to have for players who wish to keep it quiet while they kill other players on the map. The gun is intended to make sneaking on to your enemies easier with compensation for those users who follow this strategy. In addition to that, the Fortnite update has decided to vault the Drum Gun as of now. The update has also introduced other features to the game like matchmaking improvements have been added for the Sub-Regions of Southeast Asia. 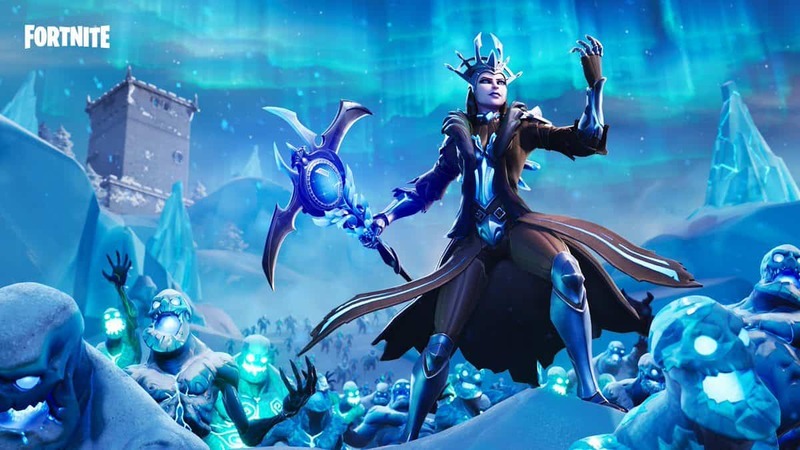 Additional repairs in the content updates include Mythic Ninja Bladestorm Enforcer distortion has been fixed for the Save The World in Fortnite. 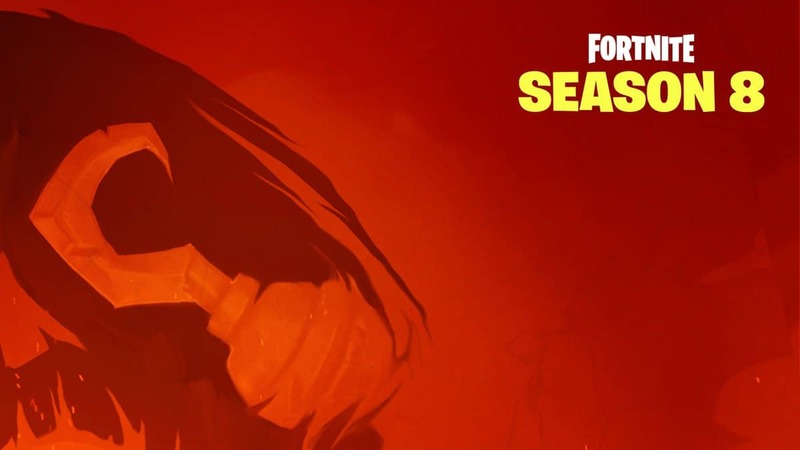 Save The World also has an added Weekly Horde Challenge 6 which comprises of battles without any shields. Completing the challenge would result in the reward of earning Field Agent Rio. 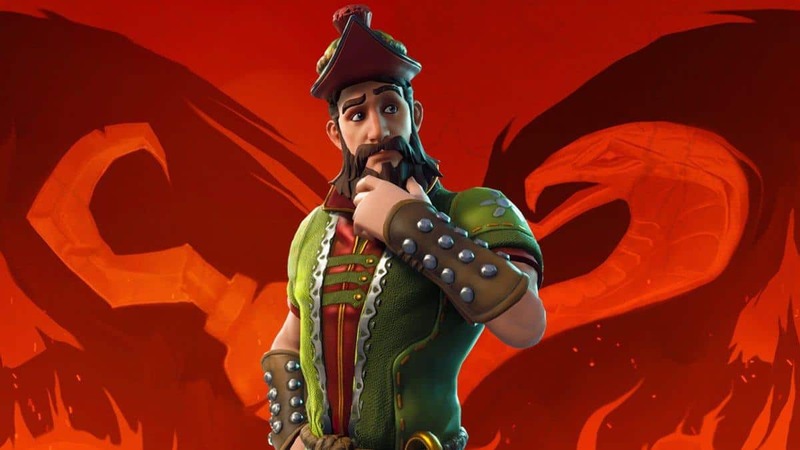 Field Agent Rio has been freshly added to the Weekly Horde Challenge as a New Mythic Outlander. Along with that, a new subclass called Rook has also been introduced with new perks such as the Phase Cannon which equips the players with projectile firing. The Weekly Store for Fortnite also saw the addition of the Wraith Assault Rifle. This rifle is an exceptional weapon when players shoot it in an orderly fashion with increased headshot damage. The suppressor attached to the gun enables the firing sound of the gun to be reduced. Epic Games have been keen on removing bugs with continuous Fortnite update versions like they did a few days earlier by fixing the much-reported hitching issue. 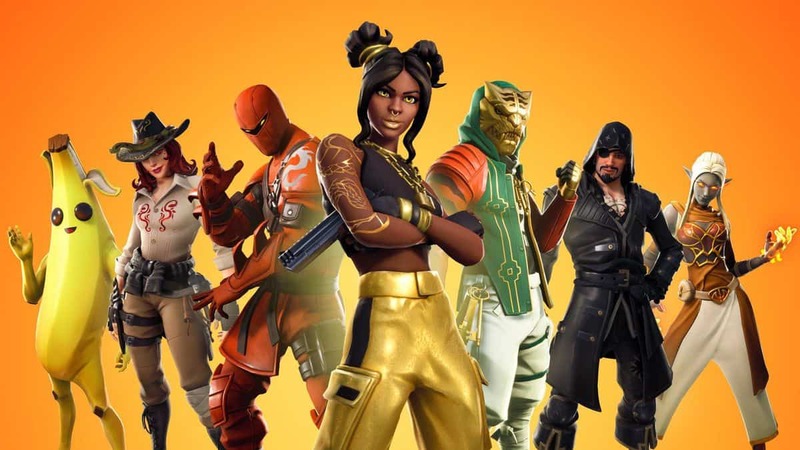 Through such constant performances, Epic Games have been able to reach their highest download numbers ever for Fortnite.